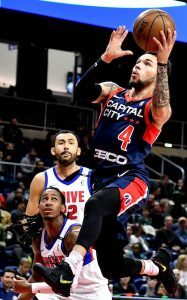 The Capital City Go-Go, the NBA G League affiliate of the Washington Wizards, were defeated by the Grand Rapids Drive, 115-111, in overtime on Sunday afternoon to end a three-game series. 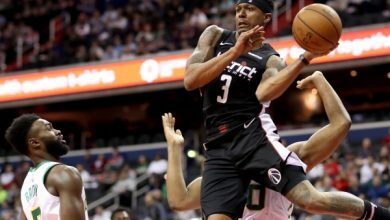 After a back-and-forth affair through most of the game, which saw neither team lead by more than seven points with 23 lead changes, the Go-Go seemingly took control of the game with a 102-97 lead with five minutes remaining, their largest lead of the game. 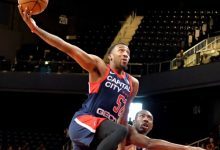 Grand Rapids responded quickly with a 7-0 run over the next minute-and-a-half to take a two-point lead on an Isaiah Whitehead spinning layup, giving him 30 points on the night. 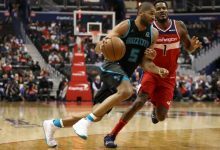 The Go-Go tied the game at 106 before the two teams traded threes on the next two possessions, staying tied at 109. 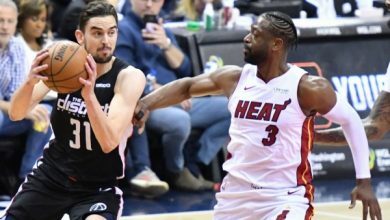 Each team missed a shot attempt in the final 20 seconds to send the game into overtime. 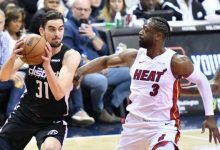 In overtime, the Drive won the tip, scored in four seconds and forced the Go-Go into a turnover, setting them up for victory. 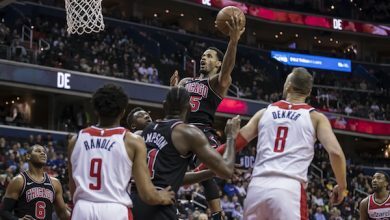 A Whitehead jumper with 9.4 seconds remaining and a Marcus Thornton free throw ultimately iced the game for the Drive. Isaiah Whitehead led all scorers with a season-high 35 points and five assists. 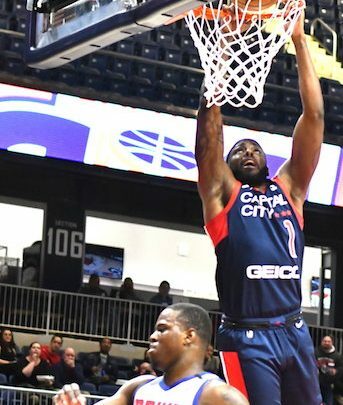 Marcus Thornton added 28 points and seven rebounds off the bench in his return to action for the Drive. Grand Rapids forced the Go-Go into 20 turnovers leading to 22 points. 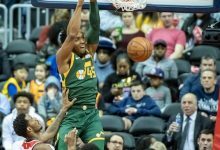 The Go-Go were led by Pe’Shon Howard’s career-high-tying 33 points, which he also accomplished as a member of the Reno Bighorns in April 2017. Howard’s seven made threes set a team high for the season. Gary Payton II recorded his second-straight double-double on the Go-Go with 17 points and 10 rebounds to go along with four steals. Duje Dukan added a season-high 22 points off the bench, going 11-for-12 from the free throw line. Noah Allen led the team with a season-high 14 rebounds. The Go-Go will make their first trip to Mississauga for a matinee matchup with Raptors 905 on Wednesday, Jan. 30 at 11 a.m. The Drive will head to Delaware to conclude their roadtrip against the Blue Coats on Tuesday, Jan. 29 at 7 p.m.